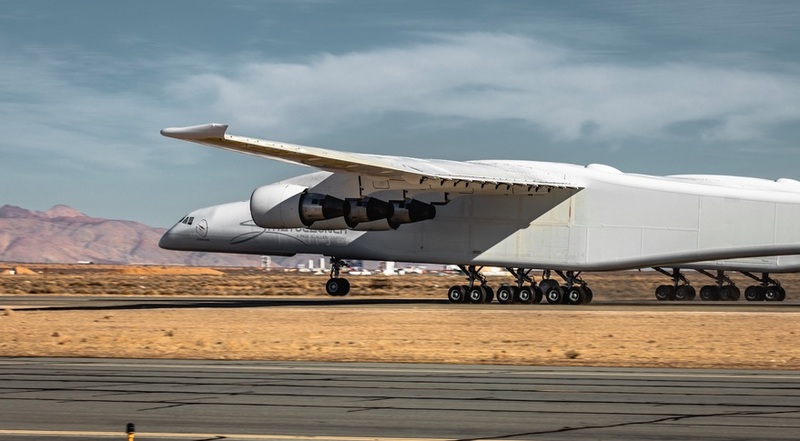 The world’s largest rocket-launching airplane, Stratolaunch, took off in the California desert on April 13th, 2019. After years of development, it could be the beginning of a new era for cheaper commercial space launching. 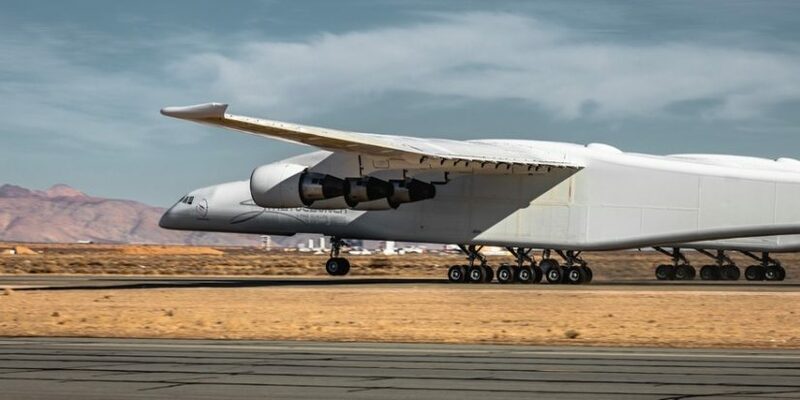 By eliminating the need for a launching tower and the ability to offer flexibility, the company looks to make space launching cheaper and more accessible. 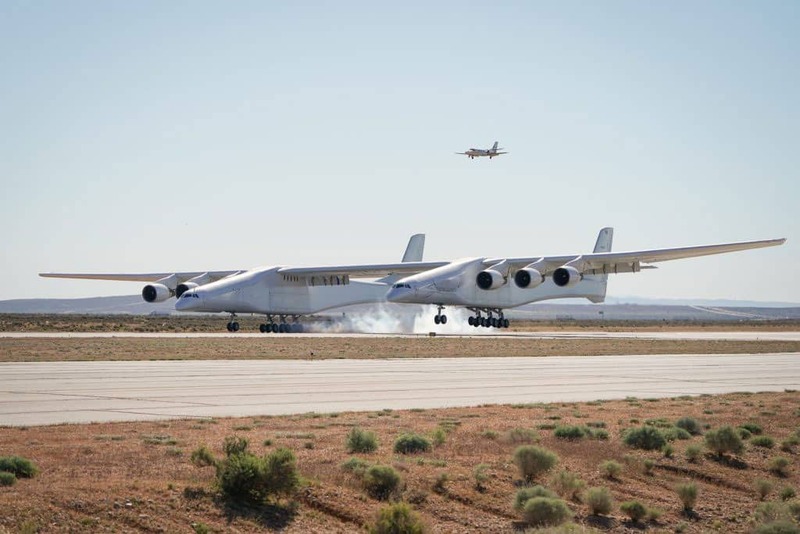 Stratolaunch can take off on a regular runway. The plane will launch the rocket after reaching the stratosphere. 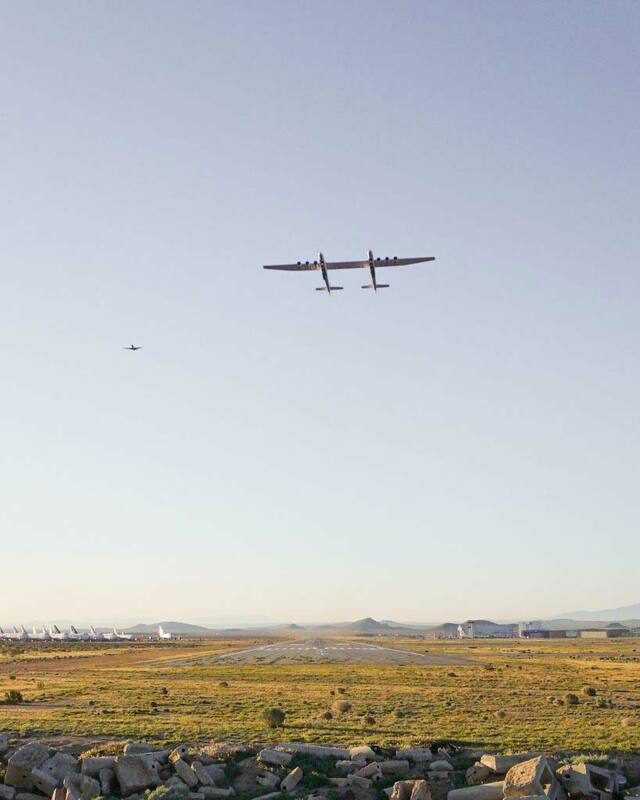 Jean Floyd, the CEO of Stratolaunch said it was an emotional moment for him to watch the “majestic bird” taking flight. 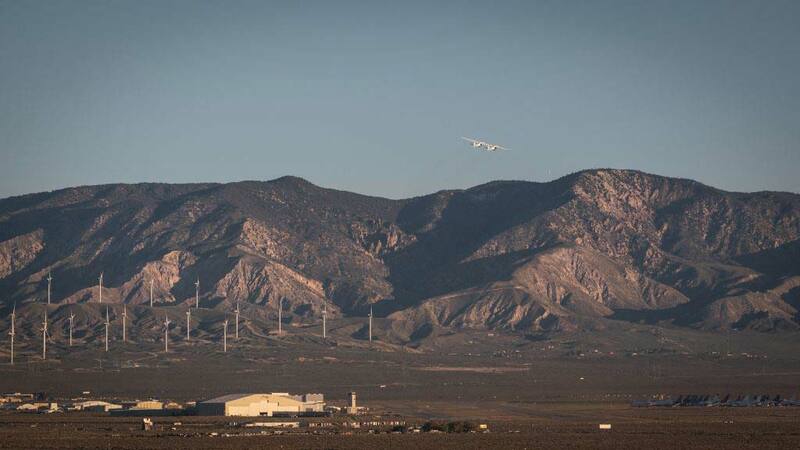 Stratolaunch’s maiden voyage lasted two and a half hours flying across California’s Mojave Desert. It achieved a top speed of 189 miles per hour and a peak altitude of 17,000 feet. However, it was still shy of the 35,000 feet stratosphere target. 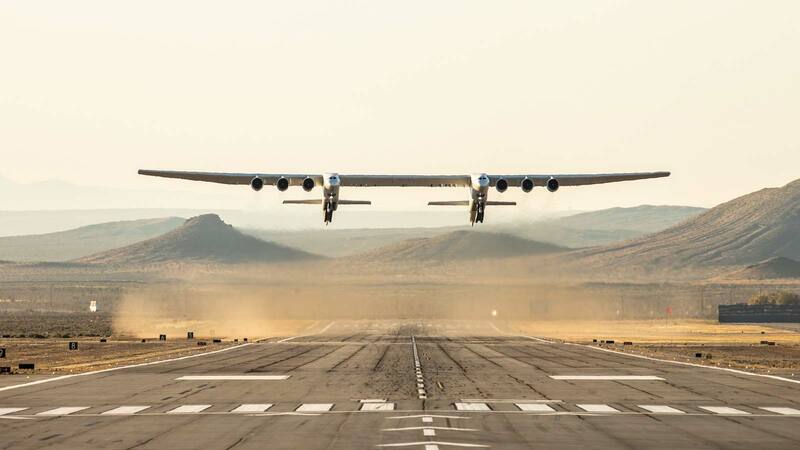 The aircraft has a whopping 385 feet wingspan. Six Boeing 747 engines and reinforced center wing can support multiple launch vehicles weighing up to 500,000 pounds. 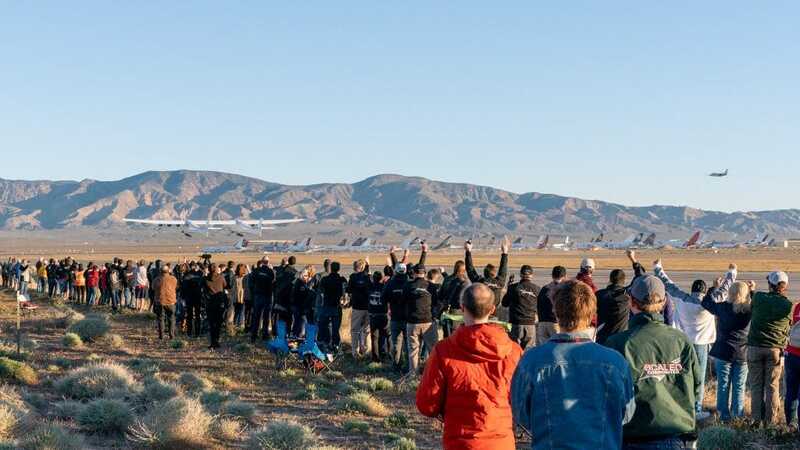 Stratolaunch was founded in 2011 by Burt Rutan along with Microsoft co-founder Paul Allen. Initially, they worked on a giant space launch system with Elon Musk on Space X as well. The plane can fly around bad weather for the best opportunity to launch. Depending on circumstances, flying around bad weather conditions typically reduces delay, improve safety and save money. Allen’s goal was to use the plane to make space launching cheaper and more accessible. He believed in a new era of spaceflight smaller satellites could keep the earth’s environment in check. Is it finally time to get rid of all screens?